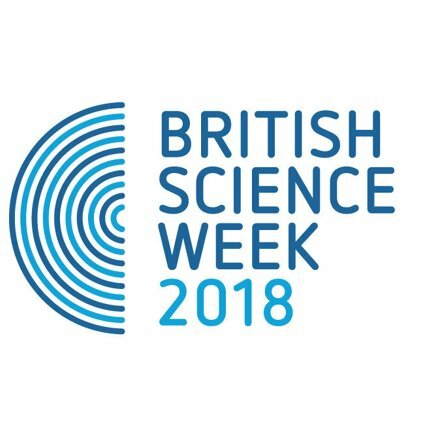 It’s British Science Week so our Curriculum Specialists have put together a set of lesson activities for you to use in the classroom. Today, it’s Light and Shadows. We’ll be putting several up in the coming days so keep an eye out for them. If you missed it, check out our KS1: Anatomy activity too. Show pupils an image of two bulbs with different brightness. If you are a Britannica ImageQuest subscriber then this image is ideal. Ask children to create a mind map around the word that they associate with light for example: dark, night, day, sun, moon, bright, reflective, shiny and hot. Encourage pupils to understand that words they associate with light could be inverse too. For example we have a variety of light sources, darkness is the absence of light, and light is required in order for us to see things in either the day or night. Explain to students that they will be identifying different types of light sources and the impact of light on day to day life. What are some of the properties of light? How does light support life? Ask pupils to use Britannica School to create a light fact file to present to the whole class, they must include at least one image, a use for light, sources of light and information on how light moves. Pupils to present their work to the class.